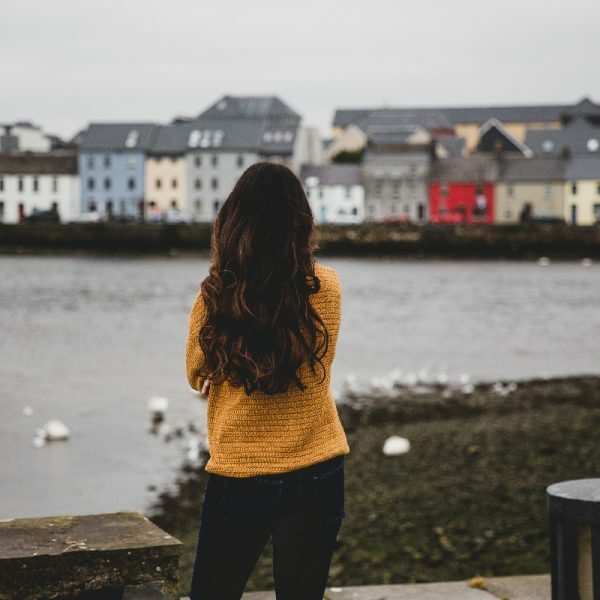 Nothing exemplifies the phrase, “Life is a journey, not a destination,” quite like a road trip. 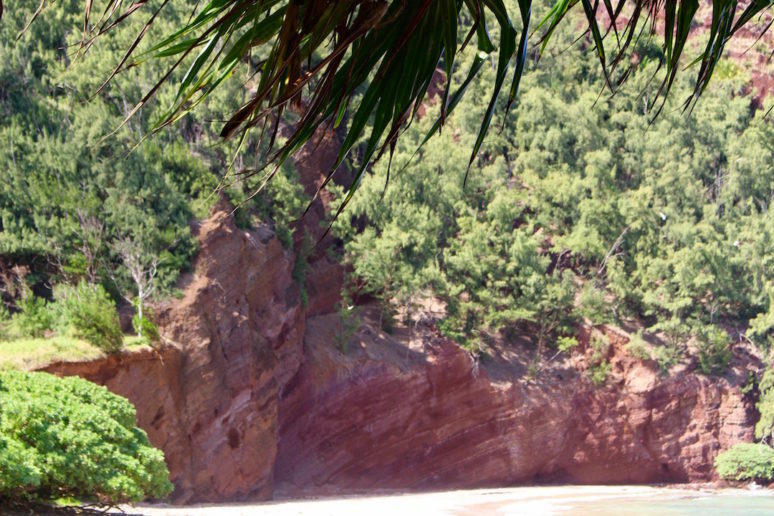 For the ultimate one, head to Maui, Hawaii and drive the Road to Hana. This drive is no ordinary road trip. It’s a one-day trip along the coast of Maui, just past a little town called Paia. Sure, you could spend your time in Maui sitting on the beach all day, or you could have an unforgettable adventure! 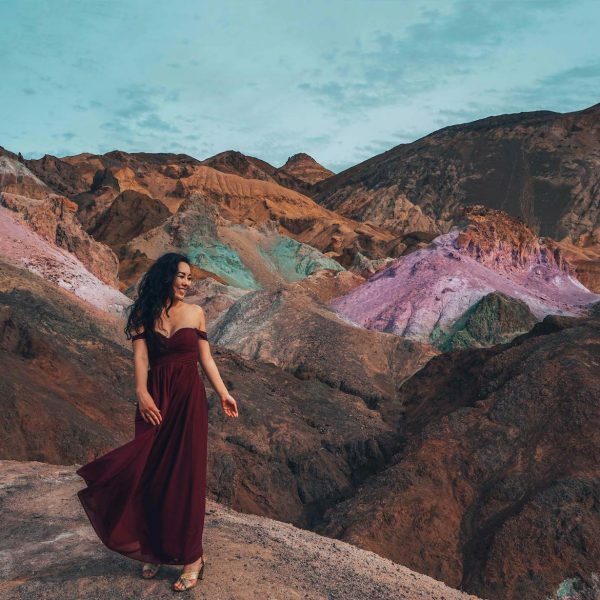 You’ll explore a lush bamboo forest, soak up the sun at a black sand beach, hike to gorgeous views, and swim in the pools of cascading waterfalls. 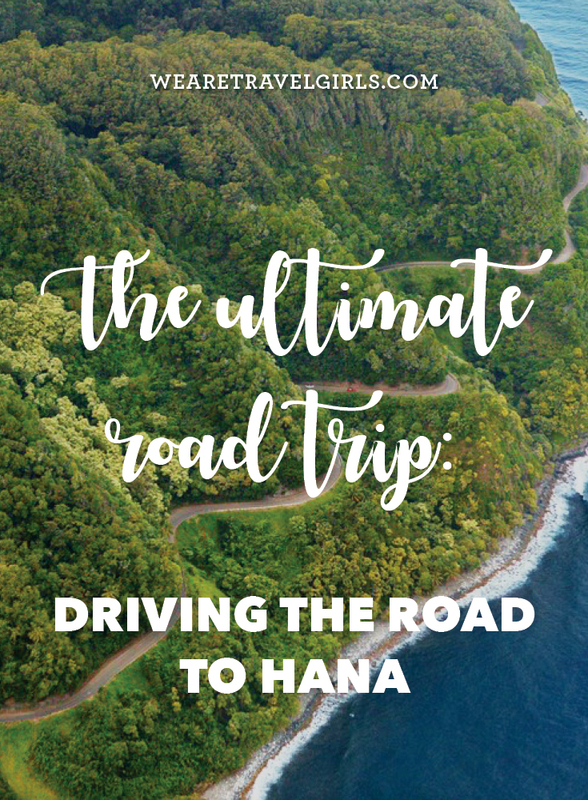 So pack a swimsuit, sneakers, and a change of clothes, grab some friends, and follow along as I show you the 10 best stops to make along the Road to Hana! 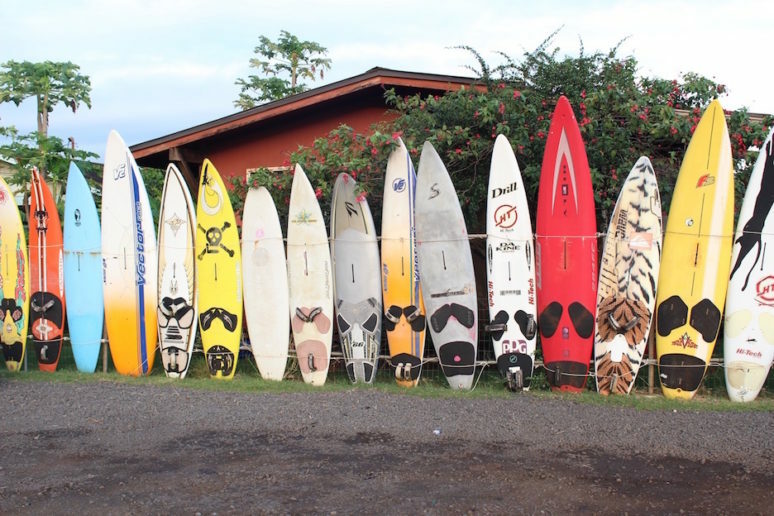 Paia is a one stoplight town that serves as your starting point on the Road to Hana. Pick up all of the essentials for your trip at the Kuau Store, the last market you’ll hit before reaching Hana. I recommend water, cold brew coffee, a sandwich for lunch, and some coconut chips! Just past mile marker 9, you’ll come to a small parking lot on the side of the road that leads to the Waikamoi Ridge Trail. 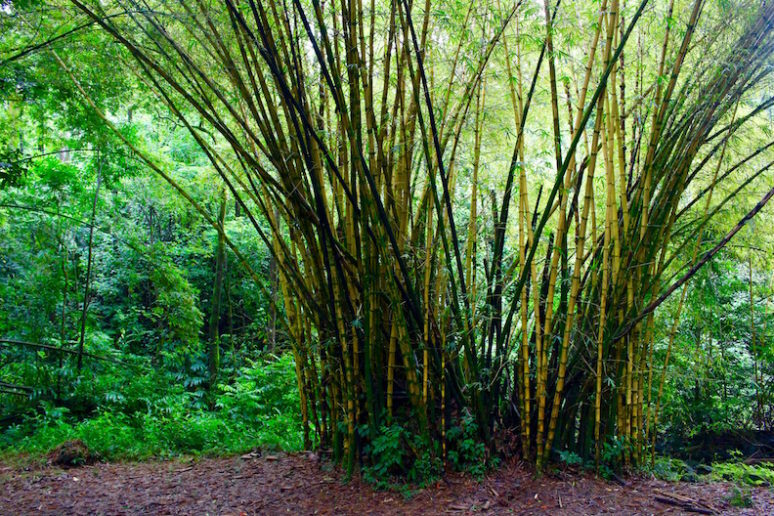 Experience peek-a-boo views of the pacific ocean in the distance, and hike through a forest of eucalyptus and bamboo. Make sure to bring sneakers or hiking shoes, as the trails are often muddy. 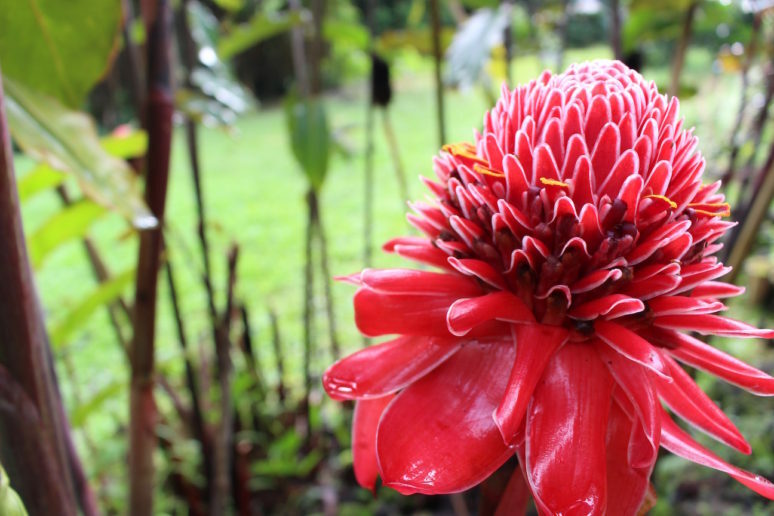 Ke’anae Arboretum is a botanical garden that houses over 150 varieties of tropical plants, including rainbow eucalyptus trees and golden bamboo. 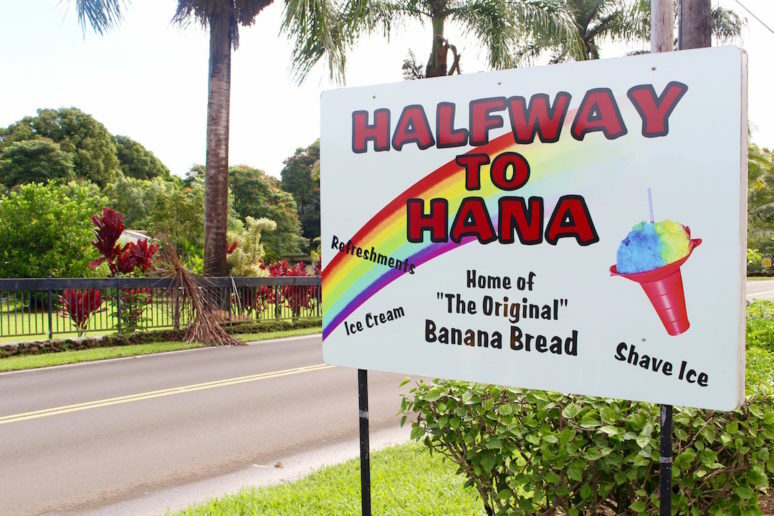 Right after the Arboretum, you’ll come across the Halfway To Hana Stand on the side of the road. Stop and pick up a couple loaves of mouthwatering banana bread to snack on. It’s cash only, so come prepared. As you approach mile marker 19, look out for the Upper Waikani Falls aka Three Bears. This is a quick roadside stop with breathtaking views. 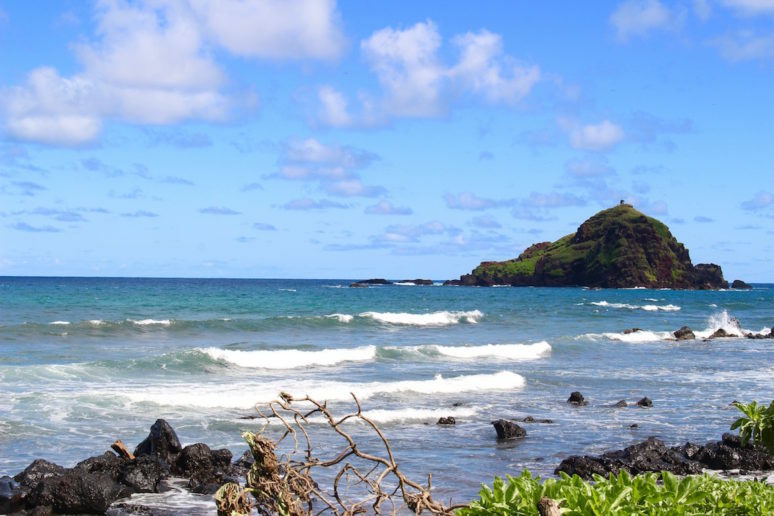 Wai’anapanapa State Park is home to Maui’s famous black sand beach and it’s not one to miss. 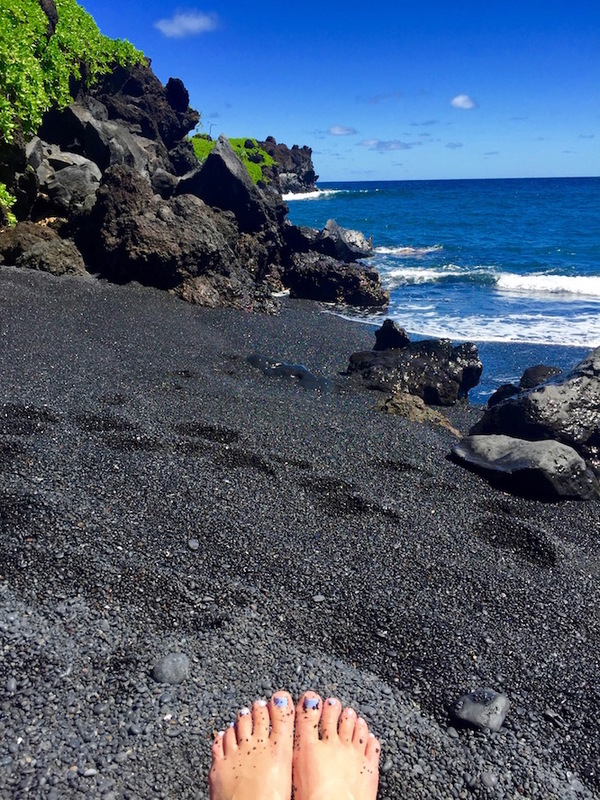 Lay out a blanket for a picnic on the black sand, take a dip in the clear blue water, and explore the lava caves at the end of the beach. Don’t forget your sunscreen! 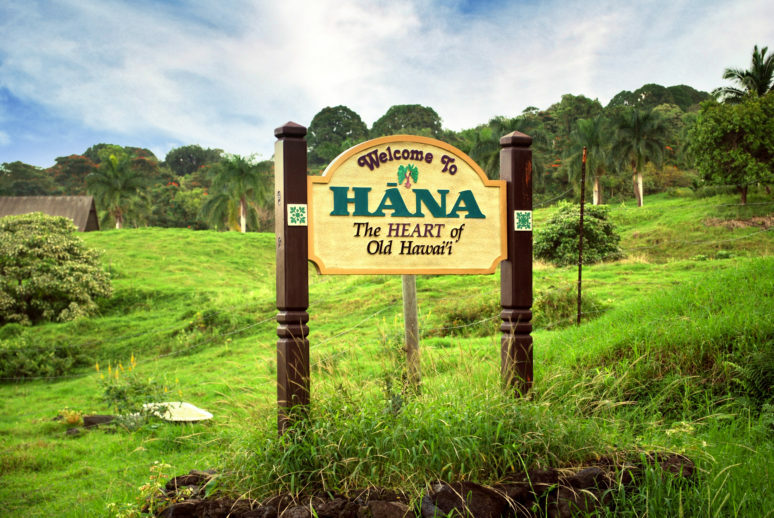 You’ve made it to Hana! 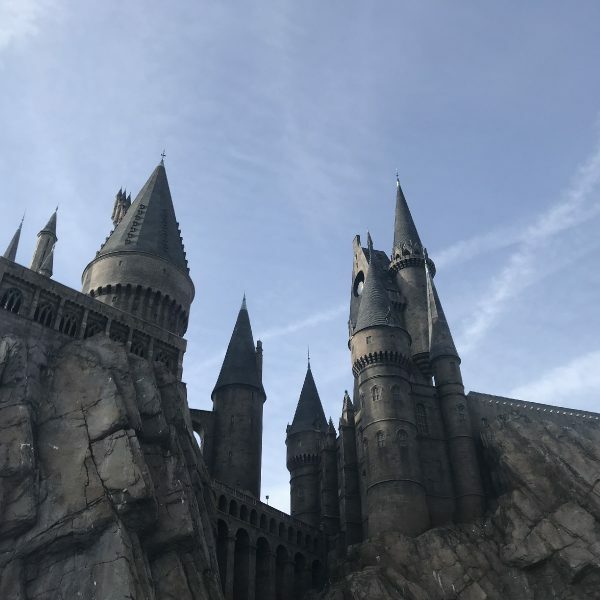 While the name of this trip may suggest that your journey ends here, there are still a few stops before you’ll turn around. Drive into this sleepy little town and learn about its history before continuing on. Koki Beach is just a short detour past mile marker 51. Stop for a quick photo of the red stone cliffs towering over the beach. Out in the distance, you’ll see a little island called ‘Ālau covered in coconut palms. Pull over and climb down the rocks to get close to this magnificent waterfall that drops almost 80 feet! 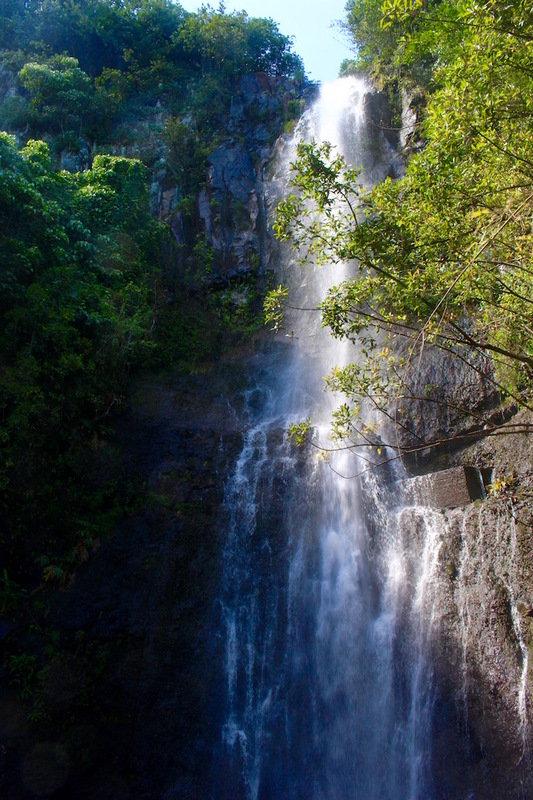 The Wailua Falls are easily accessible from the road and if you’re feeling brave, take a quick dip in the pool to cool off. Kipahulu is about a 45-minute drive past Hana and is your last stop of the trip. Start with the Pipiwai Trail for views of Makahiku Falls, a gigantic Banyan Tree, and a bright green bamboo forest. 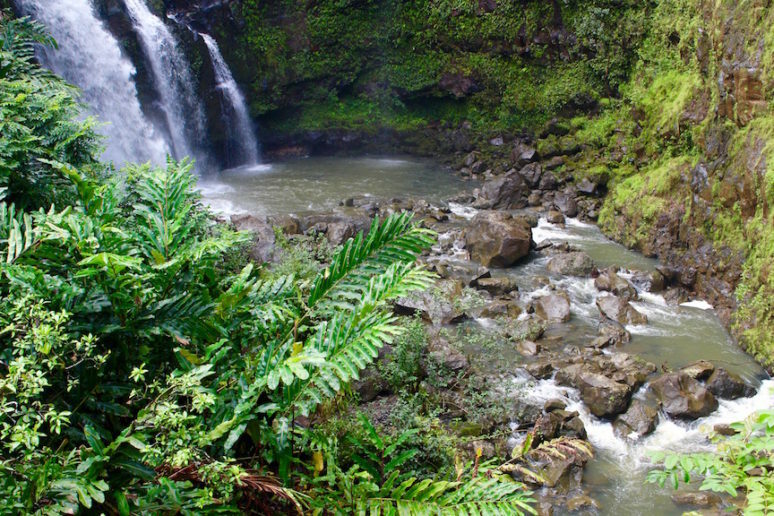 Once you make your way back down the trail, continue to the coast to see Oheo Gulch aka Seven Sacred Pools, a group of cascading freshwater pools that lead into the ocean. This post makes me want to go back to Maui so bad! Love Hawaii!